When it comes to mags and tyres, you can trust Manukau Auto & Tyre Centre to assist you. 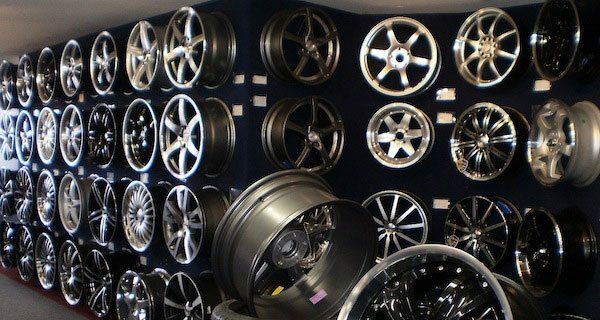 With 30 years of experience under our belts, we are experts in everything to do with tyres and mag wheels. From mag wheel repairs to the supply and installation of the best brands of tyres and mags, we do it all. We offer prices you can afford and names you can trust. Curbed your rim? No worries. Our team can fix it. We specialise in repairing mag wheels so they look good as new. If we can’t fix it, we can supply you with an affordable new one. No matter what you ride, we can supply the best tyre brands to suit your taste and wallet. From the budget tyre for around town to performance tyres for the open road and road races, we have them all. More importantly, we also have the expertise to advise you on what tyre is going to suit your driving needs and budget. Contact us today for mag & tyre services in Auckland.